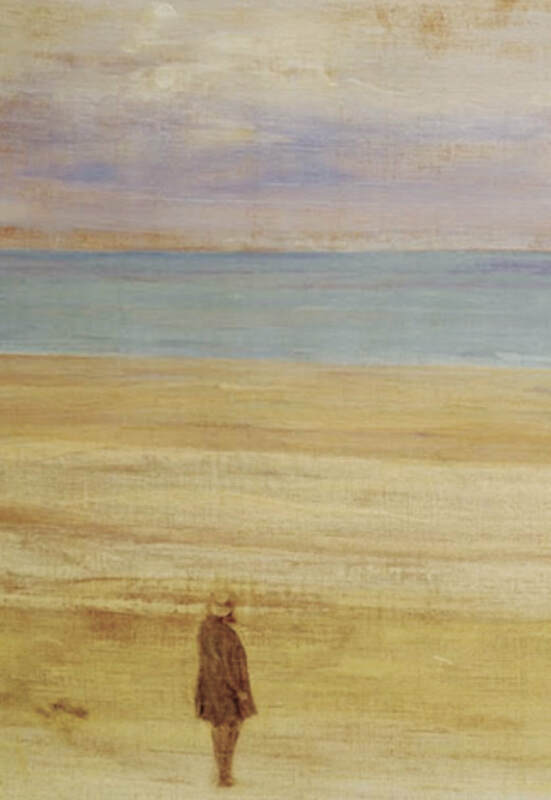 James Abbott McNeill Whistler, detail from Harmony in Blue and Silver: Trouville, 1865. We present Brahms’ Ein deutsches Requiem in Joachim Linckelmann’s wonderful new version for reduced orchestra, allowing us to perform the piece at a scale appropriate to our beloved Schroeder Hall, an ideal venue in which to experience the direct emotional and spiritual appeal of this amazing work. Rather than setting to music the traditional Mass for the Dead, Brahms made his own selection of biblical texts, with special emphasis upon comfort and hope for those who survive. In a letter, he said that he would have been glad to call the piece ‘A Human Requiem’—and this seems a comment upon his music’s power to provide light and hope and solace to all of us even in the midst of deepest sorrow.